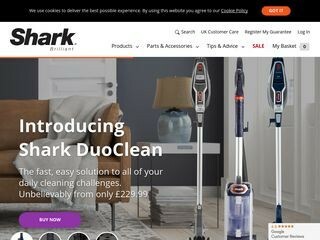 Got a Shark Rocket HV320 pet Hoover, wanted a different make than Dyson and was VERY happy. Not as expensive as some other big brands, lots of attachments, picks up the pet hair perfectly. great Hoover !